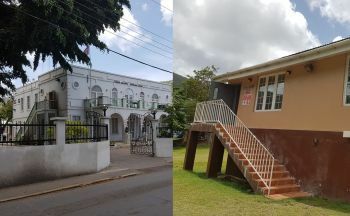 The ECSC, where items are heard after they passed either the Magistrate or High Courts, sits in the Virgin Islands, when necessary, up to four times annually and is part of the Organisation of Eastern Caribbean States court system. At the sitting scheduled for July 10-14, 2017, many matters are expected to be appealed in front of a three judge panel. Many matters before the body includes, appeal on criminal convictions, commercial appeals, and both civil and other matters that have been decided by the lower courts. The crown and others who have lost their cases are looking for the decision to be overturned in their favour. 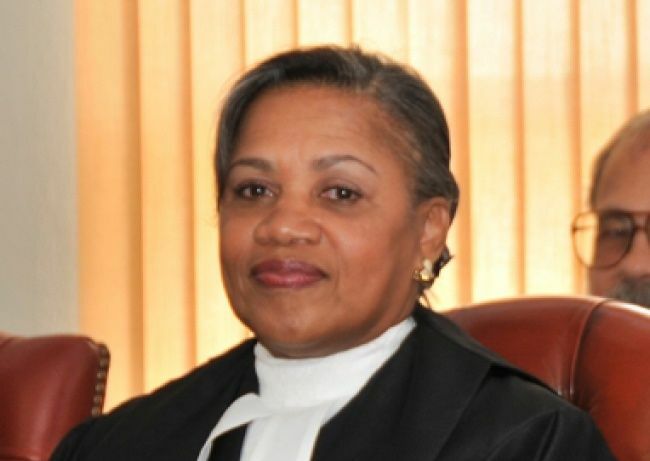 In the preliminary case list released by the Registrar of the local High Court, many persons are making appeals against the Commissioner of Police and the Attorney General in cases decided in lower courts. In addition, there is a long list of commercial matters and there are persons seeking permission to get their cases heard before the London based Privy Council, which is the Virgin Islands’ final court. The Court of Appeal matters are open to the public unless Judges decide to have them in camera: meaning that the public and the media are shut out. or can we get it hear in high court talk that! Good for them, bad for the general public. the rich and well connected legal needs, entitlement and privileges come first and all the rest suffer.